Thank you for visiting Strategic Planning Associates! 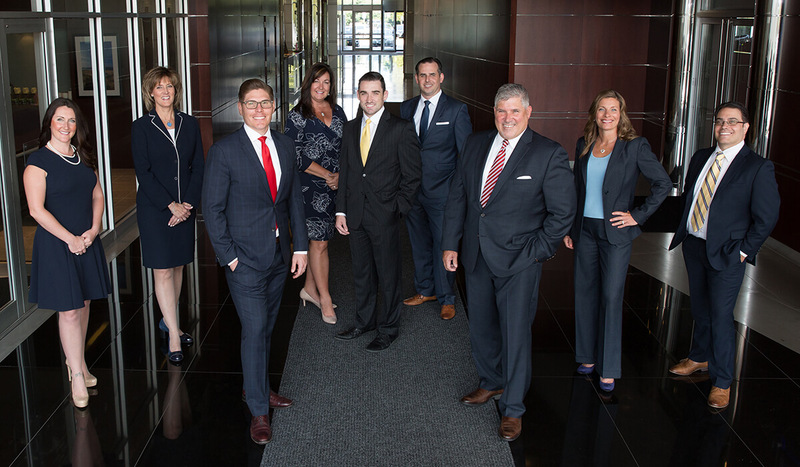 Our team is committed to helping you achieve your financial independence. Our process begins with a focus on your values, vision and goals in the development of a uniquely tailored plan to help you live life comfortably and fully. Our promise is to monitor and manage this plan consistently while always striving to educate you and your family along the way. Just as no two clients are alike, no two plans are alike and our team will take the time to get to know what sets you apart. Henry P Cerruti and Nicholas A Llerena use Strategic Planning Associates as a marketing name for doing business as representatives of Northwestern Mutual. Strategic Planning Associates is not a registered investment adviser, broker-dealer, insurance agency or federal savings bank. Northwestern Mutual is the marketing name for The Northwestern Mutual Life Insurance Company, Milwaukee, WI (NM) (life and disability insurance, annuities, and life insurance with long-term care benefits) and its subsidiaries. Henry P Cerruti and Nicholas A Llerena are Representatives of Northwestern Mutual Wealth Management Company® (NMWMC), Milwaukee, WI (fiduciary and fee-based financial planning services), a subsidiary of NM and limited purpose federal savings bank. All NMWMC products and services are offered only by properly credentialed Representatives who operate from agency offices of NMWMC. Henry P Cerruti and Nicholas A Llerena are Agents of Northwestern Long Term Care Insurance Company, Milwaukee, WI, (long-term care insurance) a subsidiary of NM. Henry P Cerruti and Nicholas A Llerena are Registered Representatives of Northwestern Mutual Investment Services, LLC (NMIS) (securities), a subsidiary of NM, registered investment adviser, broker-dealer and member FINRA (finra.org) and SIPC (sipc.org). Henry P Cerruti and Nicholas A Llerena are Insurance Agents of NM. Henry P Cerruti and Nicholas A Llerena are primarily licensed in NY and may be licensed in other states.